Spring months are the prime time for pesky pests to start turning up around the home. In the earliest weeks of the season, many spring pests are breeding and others are transitioning from their winter homes to more open spaces. As the snow starts to melt away and the temperatures start increasing, there will be a large influx of spring pests that you might find. Many are nothing more than an annoyance, while others are potentially dangerous to humans and pets. In this two-part series, we will be expounding on the most pesky of spring pests. If you find that you are troubled by these creatures, All Pest Exterminating, Inc. is ready to assist in the quick, safe, and effective elimination of these pests. It is a known fact that the spring months are considered to be “flea and tick season”. This is due to the fact that these creatures absolutely flourish when the temperature rises. In the northern states, these annoying and highly disturbing pests become evident in the months of March, April, and May. 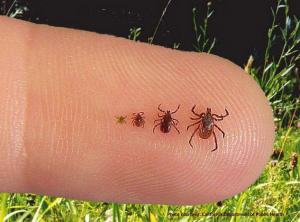 In the southern states, fleas and ticks typically abound year round. The first step to fighting an infestation is ensuring that all nesting debris is removed from in and around the home. Next, all pets should be provided with medications to combat the pesky pests and be bathed on a regular basis. Once you have taken these steps, you may notice that the infestation dwindles. However, fleas and ticks will not completely disappear until professional pest control services have been administered. Out of all pests, these are the most annoying and have the highest capability of causing harm to the health of pets and humans. 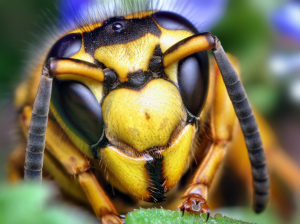 The next of the pesky spring pests are bees, yellow jackets, and wasps. 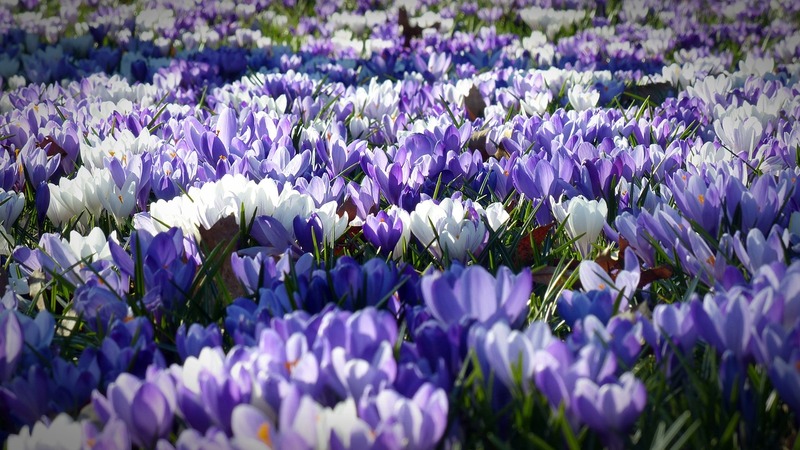 This is because spring showers bring a lot more than just spring flowers. As flowering plants start to emerge, these flying insects start to emerge, too! In the winter months, these insects typically rest in areas such as wall voids and attics; however, as the temperatures start to warm up, they will start to seek out places where they may start their colony. It is important to ensure that they are kept away from the home as they could cause adverse reactions in both pets and humans. As you can see, when spring arrives and the temperatures start increasing, many spring pests start to emerge from their winter shelter. The most common are fleas, ticks, bees, yellow jackets, and wasps. As these insects become increasingly active, they start to become a nuisance for pets and people.